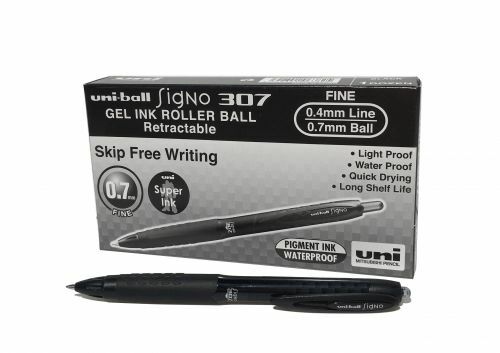 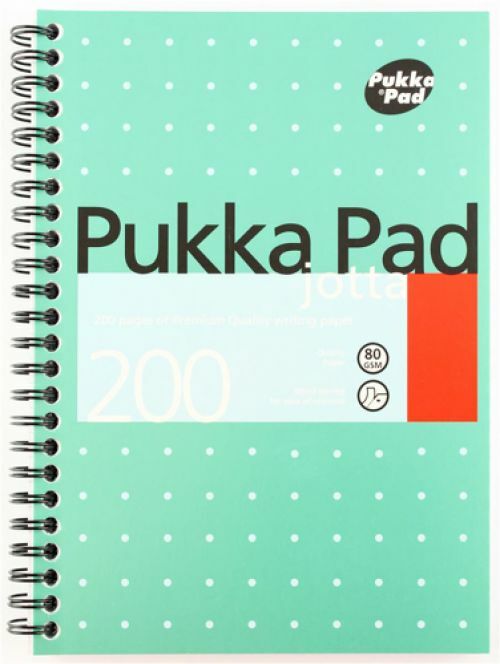 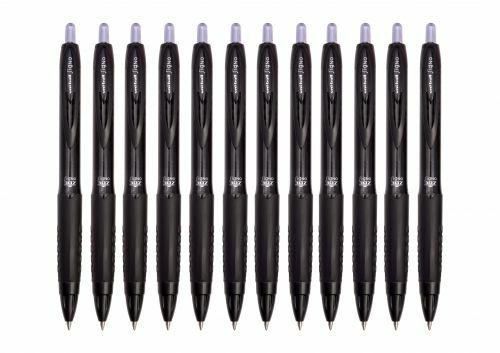 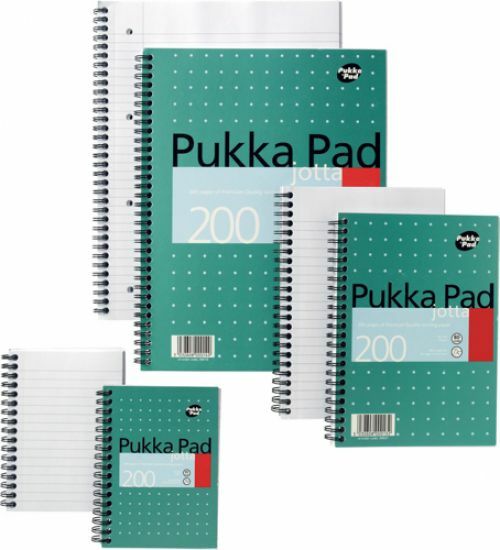 The uni-ball Signo 307 is retractable and perfect for speedy writing and note-taking. 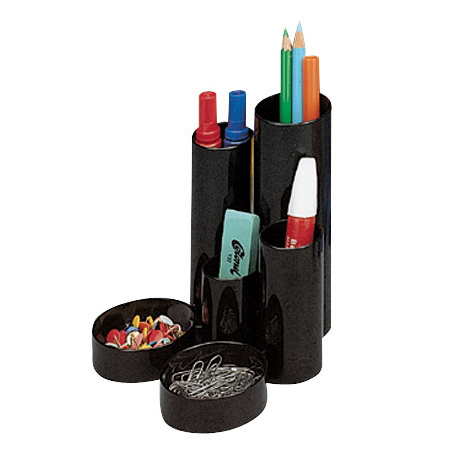 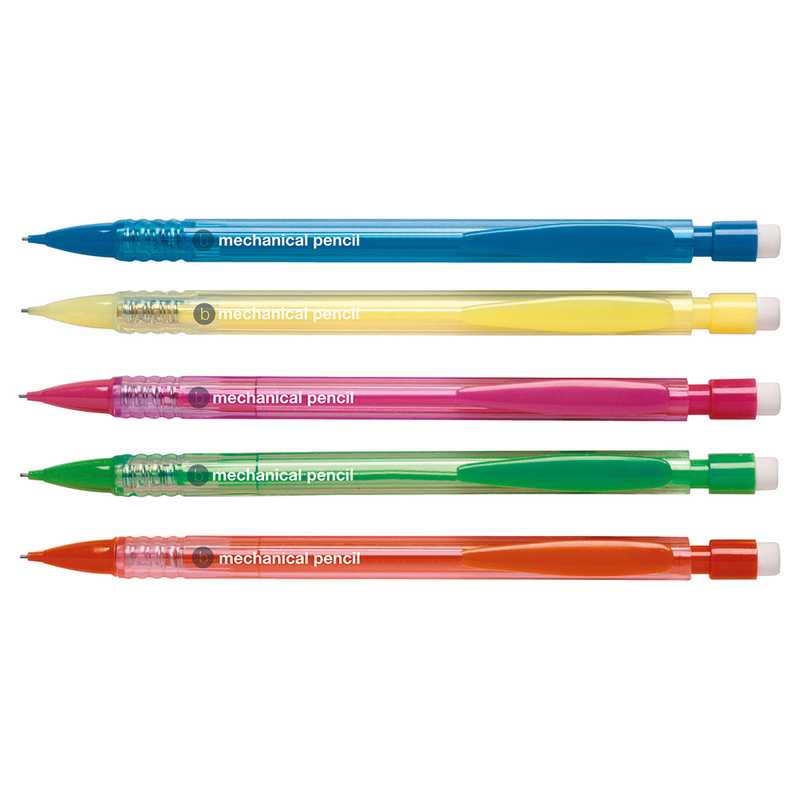 The smooth Super Ink provides fade resistant, water resistant and tamper proof ink. 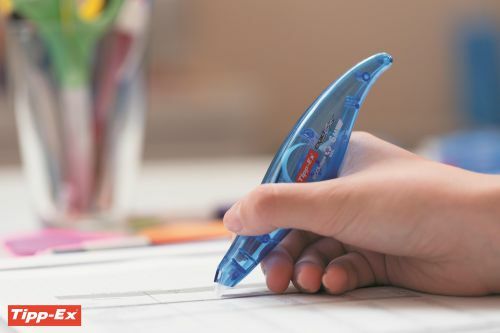 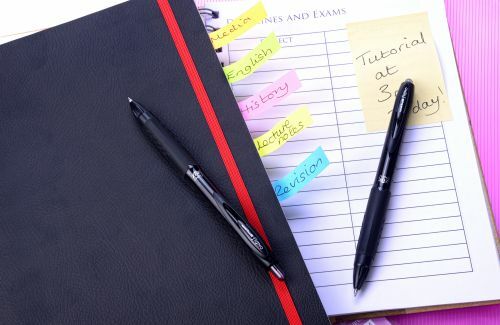 The newly designed nib ensures even your longest essays are written with ease, whilst its rubber grip means you can write in complete comfort. Gel rollerball with a redesigned nib aimed to deliver dense colour and provide skip-free writing, making it perfect for situations where speed is a necessity, such as note-taking.